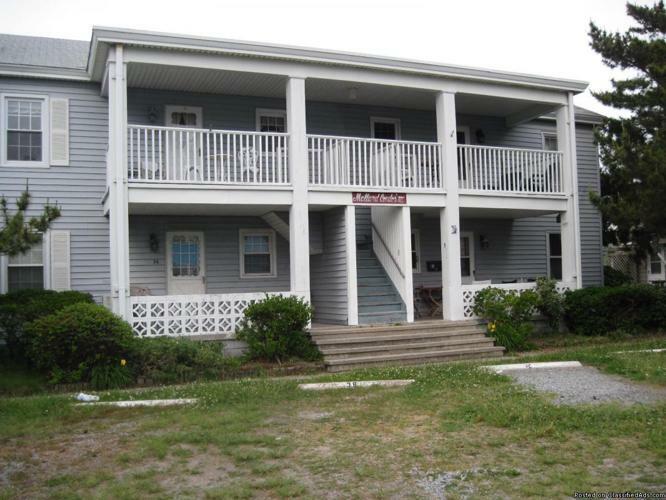 Two bedroom one bathroom one block from the boardwalk and ocean. Can sleep up to 7 people. One queen bed, one double bed, one twin bed and one queen sofa bed. If interested please see add at www.vacationhomerentals.com/xxxx1 Please ask for dates still available.